Something kind of cool happened this last week. One of my eBooks recorded its six thousandth sale. 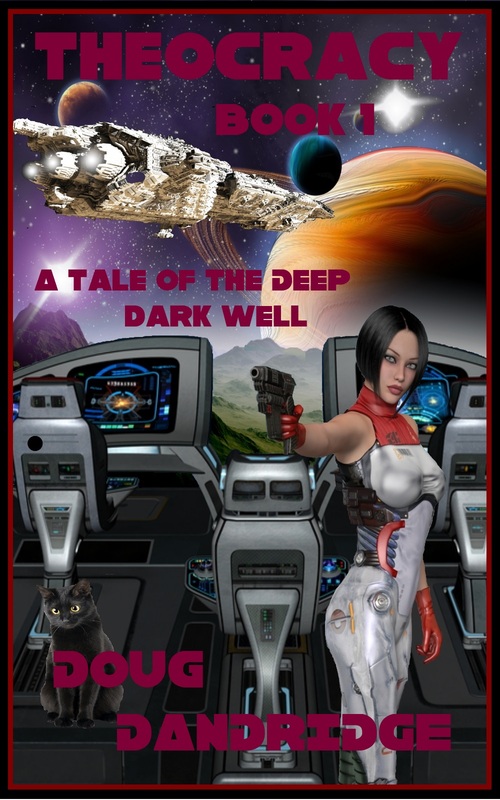 The Deep Dark Well was the first eBook I put up on Amazon. It garnered my first review, a three star (due to formatting problems) that was later raised to a five star when said problems were corrected. That and several other good reviews helped me to get over the initial fear of putting more stuff up. Still, it probably sold twenty copies in its first eight months. Not really ground breaking. 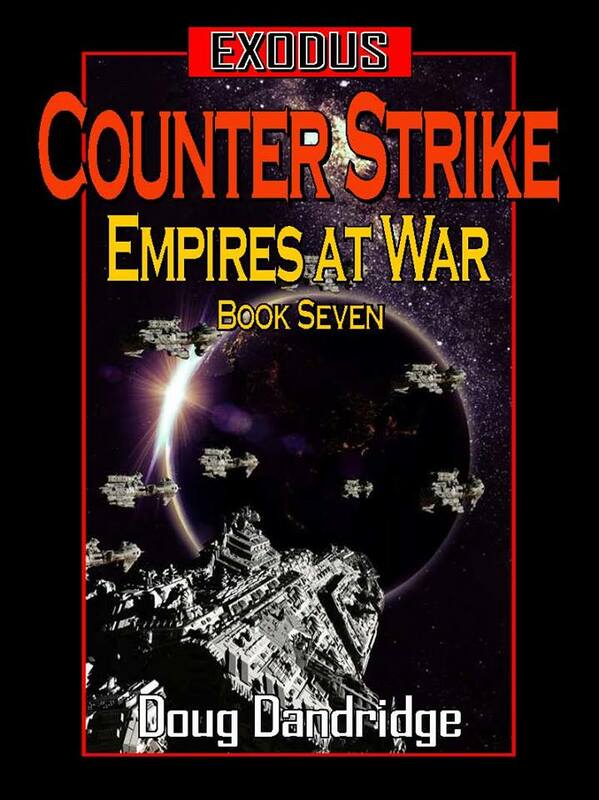 It was also my first giveaway on Amazon, 4,100 copies going in five days, and kick started the whole Exodus: Empires at War series, released two months later. Still not my most successful book. 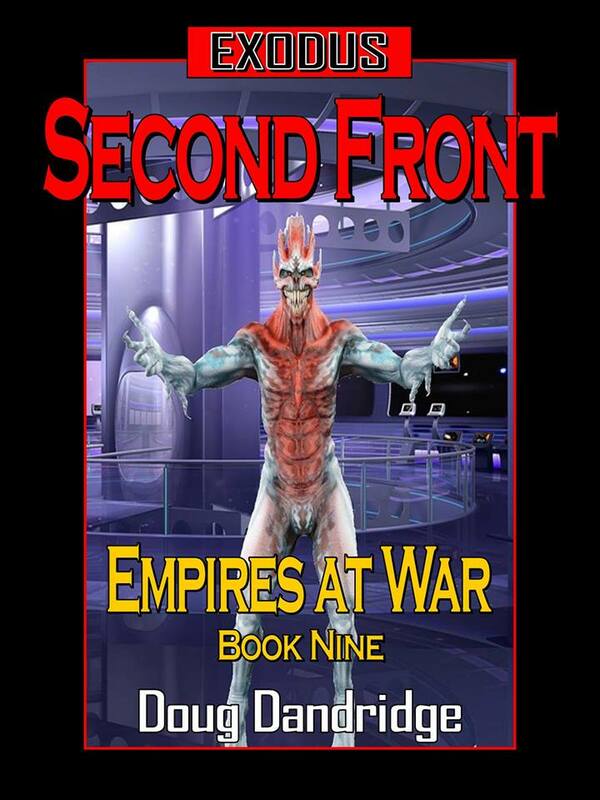 Seven of the nine Exodus books have outsold it, some by large margins. Book 1 has sold over 23,000 copies, while three other books have gone over 10,000, with one more surely due to break that mark before the end of the year. All this in a total of over 140K books in thirty-six months. So what’s the big deal about this one book? 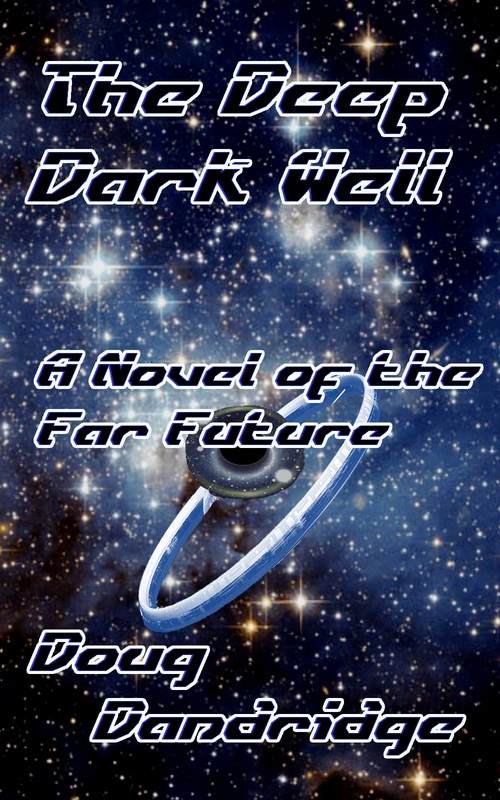 The Deep Dark Well was the first far future book I ever wrote. It’s the story of a redheaded Kuiper Belt miner from Alabama, Pandora Latham, who escaped her domineering and abusive father by going into space and fueling the terraforming of the inner Solar System. 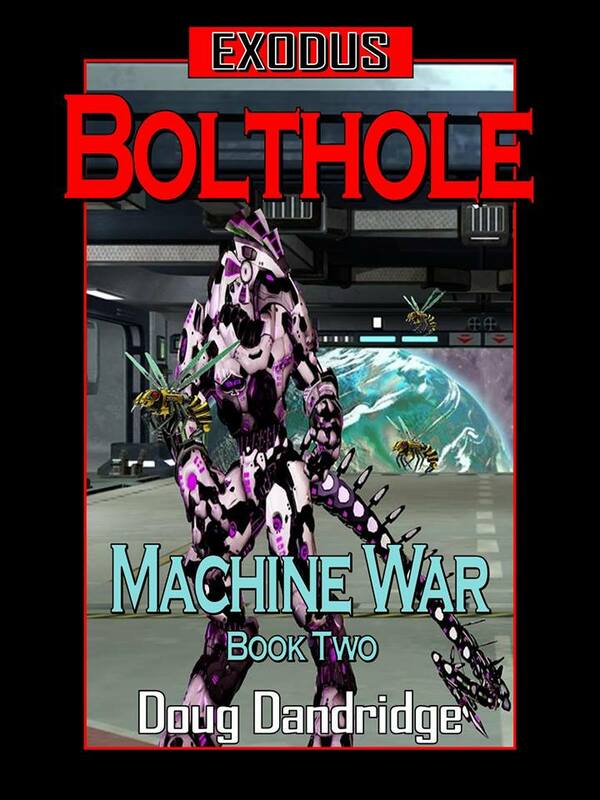 When her ship encounters a passenger vessel from the future, she leaps into a wormhole to escape the paradox destroying reaction of the Universe, and finds herself on an enormous station built around a black hole, forty thousand years in the future. 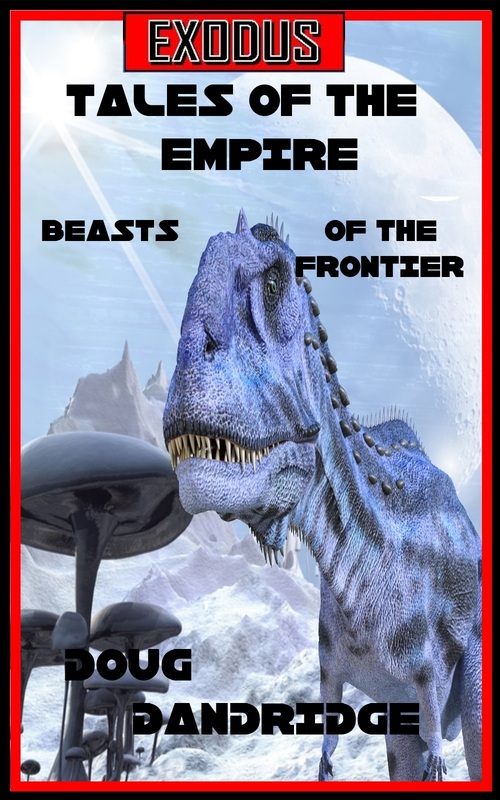 This was my first big concept novel as well, a tribute to people like Larry Niven and Poul Anderson. It was also the first novel to garner not one, but two long personal rejections that gave me some hope I could actually do this writing thing. So, again, what’s the big deal about this book selling 6K, when I have so many others that have done better. It validates one of the main concepts of the Self-publishing Revolution. You don’t have to sell all your eggs at the one day market. What I have learned in several workshops is that, according to the old traditional model, you had to sell or die, quickly. Under the traditional model there was a five thousand book run for most new authors. The books went to the bookstores, and the clock started ticking. Those that didn’t sell in a certain time span were sent back to the publisher. Now an eBook, which really doesn’t take up any shelf space, can sit in the electronic bookstore forever, selling fifty copies this month, twenty the next, on and on. As Hugh Howie said during a panel at DragonCon 2014, you don’t have to sell all of your books at one time. You can sell as many as a traditionally published book has to sell in a couple of weeks over a period of years and still consider it a successful property. The Deep Dark Well has sold thirty copies so far this month, about average for the last two years. I expect it will continue selling about that much each month for years to come. Not a great deal of revenue each month, but over time? It all adds up. When I wrote The Deep Dark Well, I considered it my finest effort to date, and I’m sure it was. I have written so many more books since then, some much better that TDDW. Practice may never make perfect, but it normally results in improvement. It still holds a place in my heart as the book that started my self publishing career. 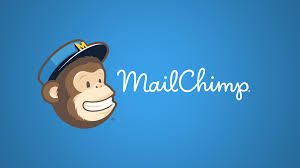 And, as I learned from Dean Wesley Smith and Kristine Kathryn Rusch, as a professional author, every little trickle of revenue helps to feed the rushing stream of your total income. So today I celebrate the slow, quiet success of this novel which started the whole writing career going.